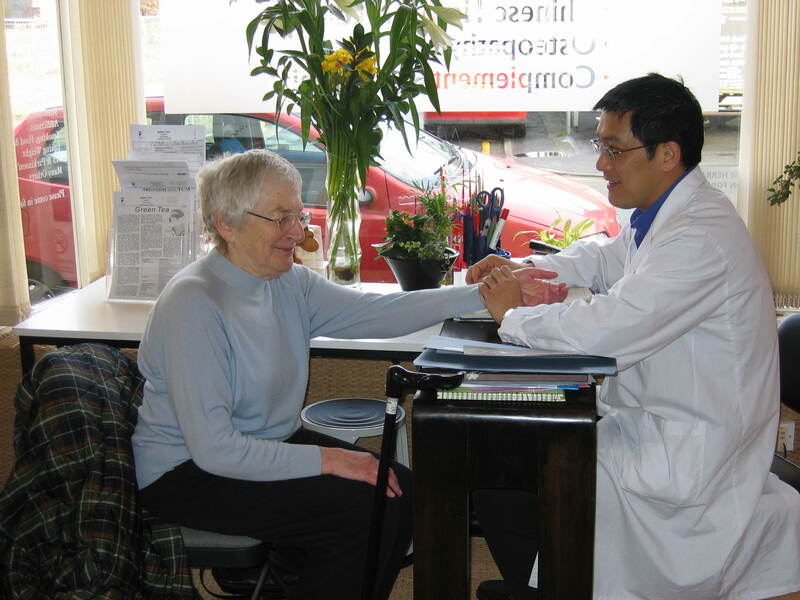 Traditional Chinese Medicine (TCM) has two basic components - Chinese Herbal Therapy and Acupuncture. Chinese Medicine has been using acupuncture and herbal therapy to restore, promote and maintain good health for thousands of years. 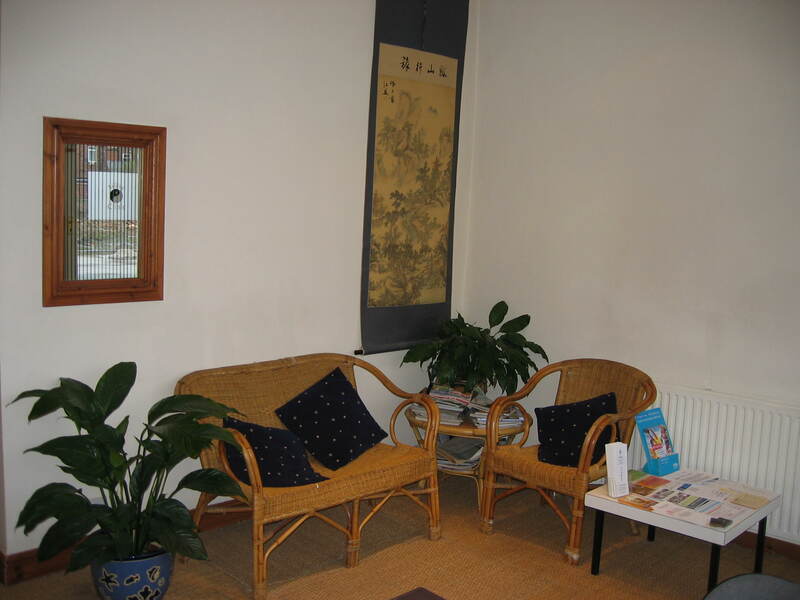 The aim of TCM is to regulate the meridians or channels of the body to unblock the stagnation of Qi (energy). It is a principle of Chinese Medicine that disease is caused as a direct result of these energy blockages within the body. The channels are related to the internal organs, which if out of balance is another important factor in the cause of disease. Chinese Herbal Medicine and Acupuncture are used to correct this imbalance. 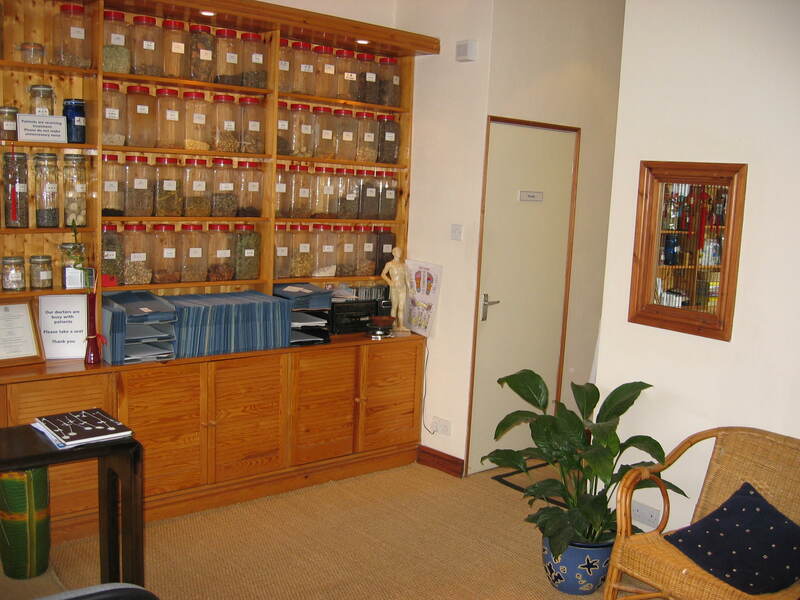 Chinese Medicine is therefore a truly holistic form of medicine, aiming at treatment of the whole body rather than just the symptoms.